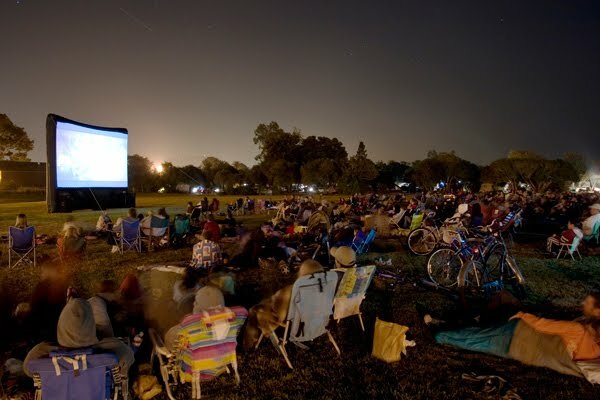 by offering free open air movies to the community. CMP also provides a forum for local non-profits to fundraise as refreshment concessionaires. CMP provides small town entertainment in the wonderful outdoors of Carpinteria. Follow us on Facebook for movie updates.